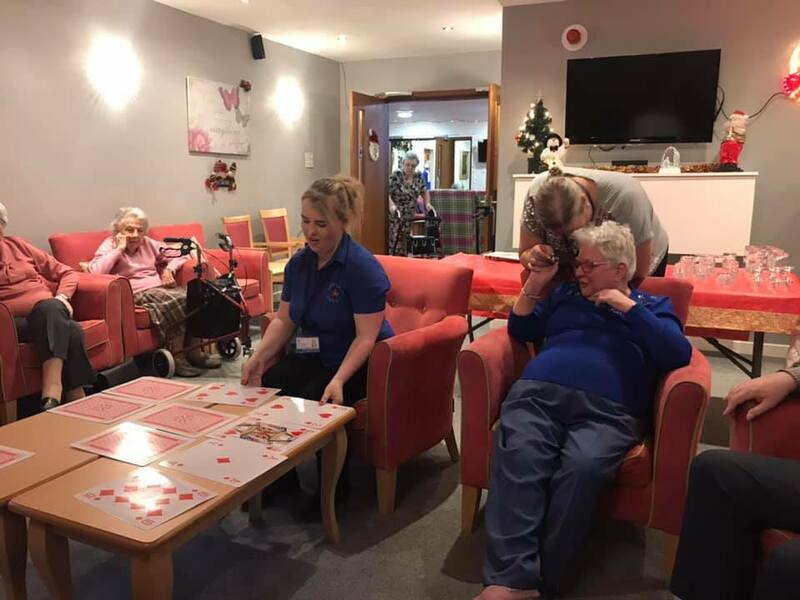 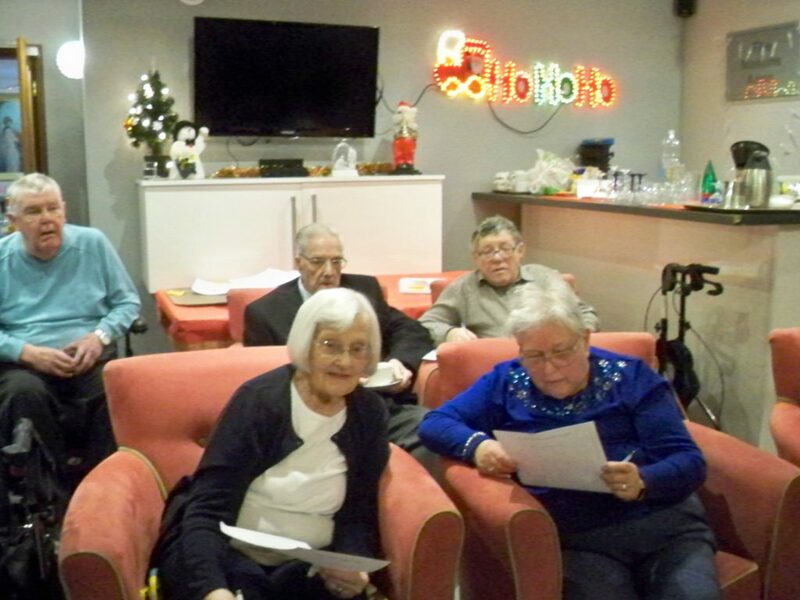 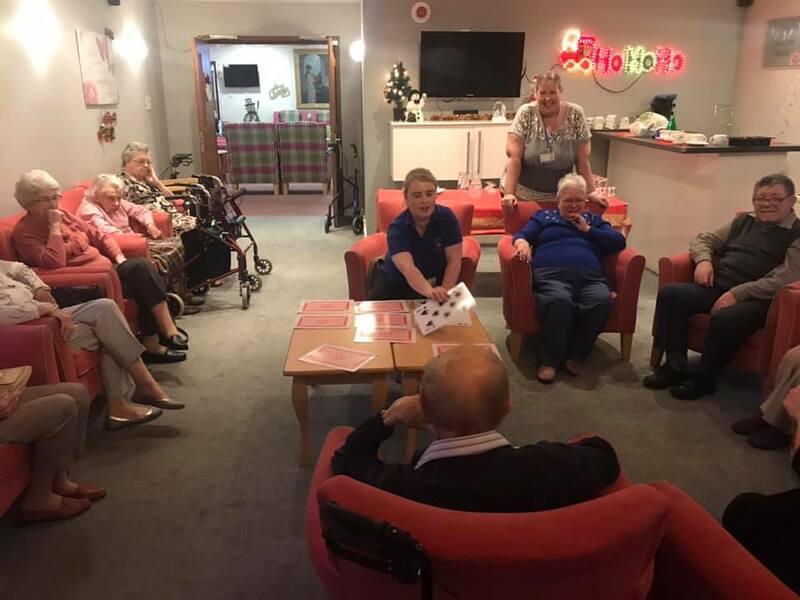 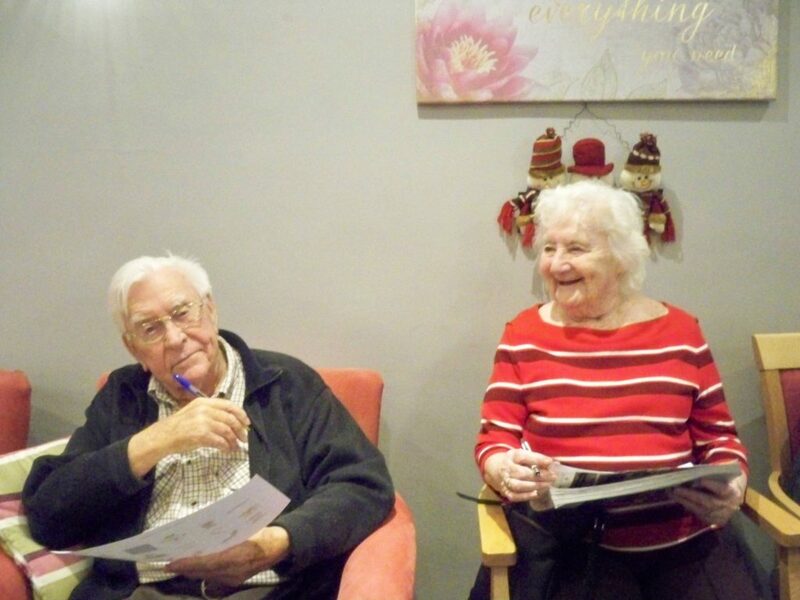 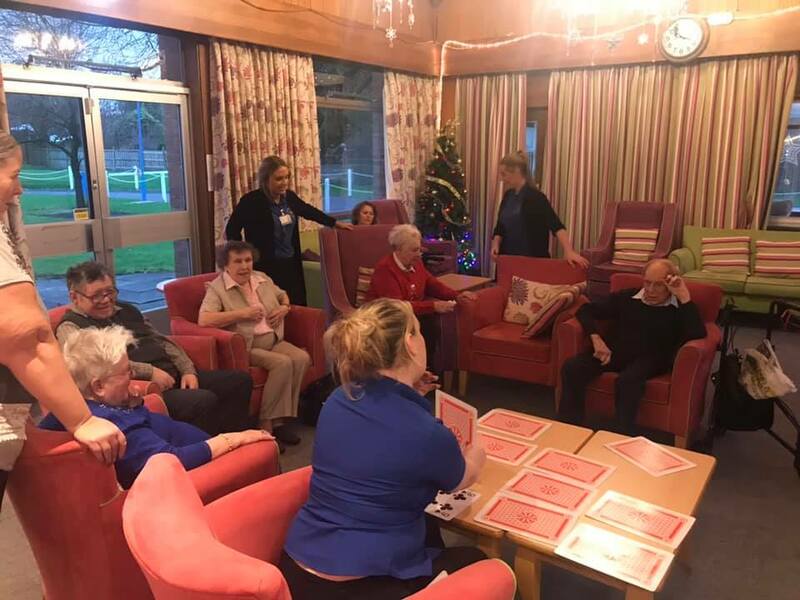 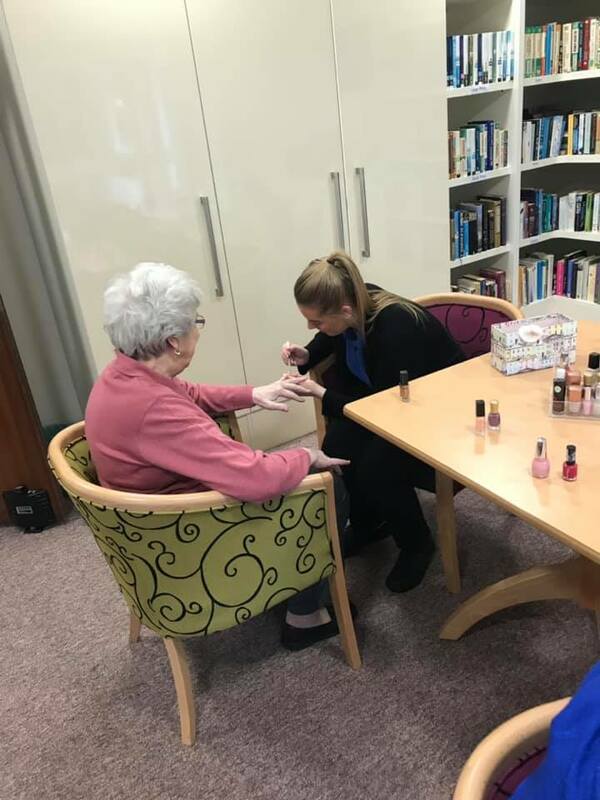 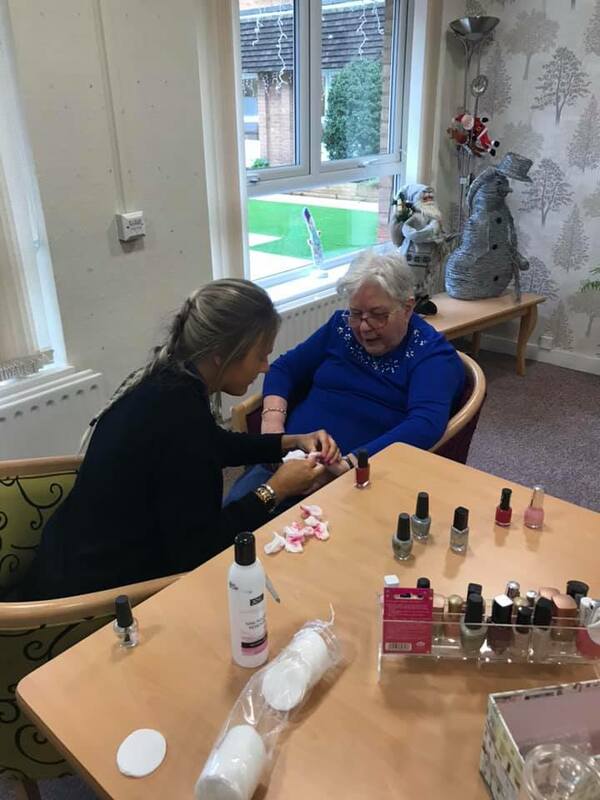 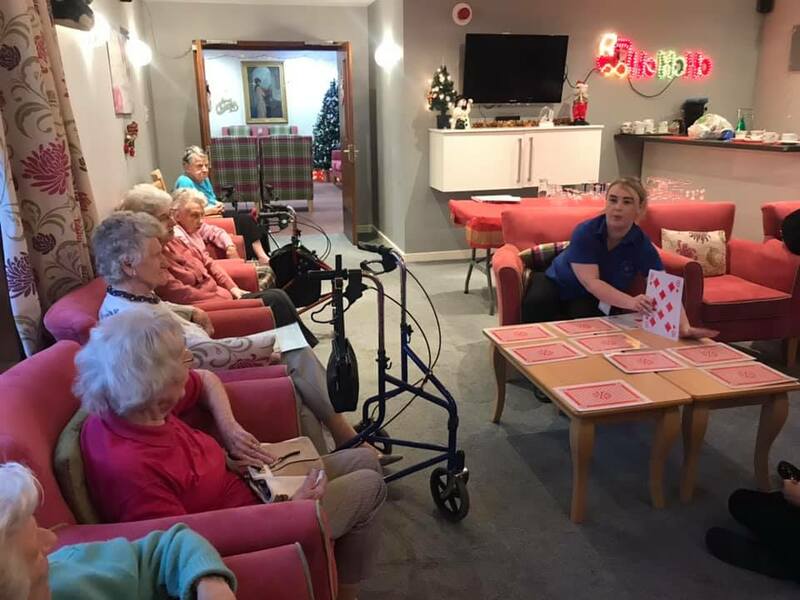 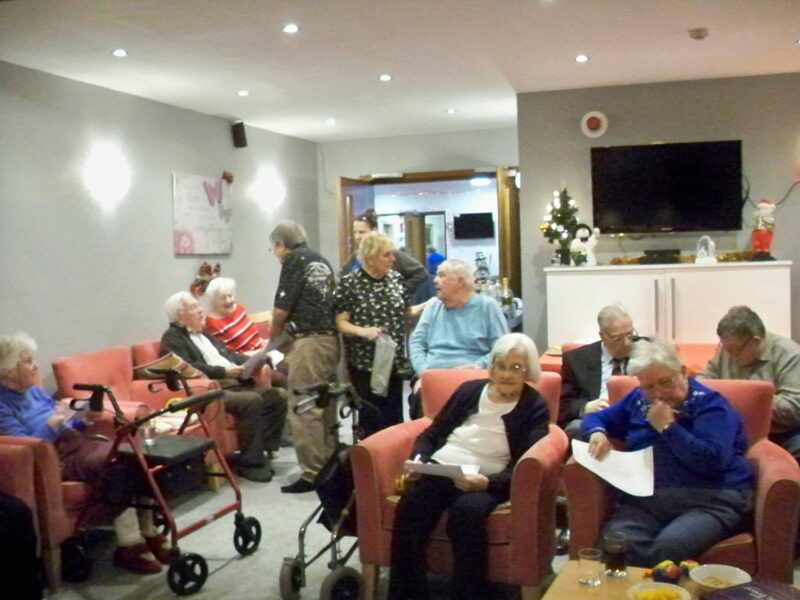 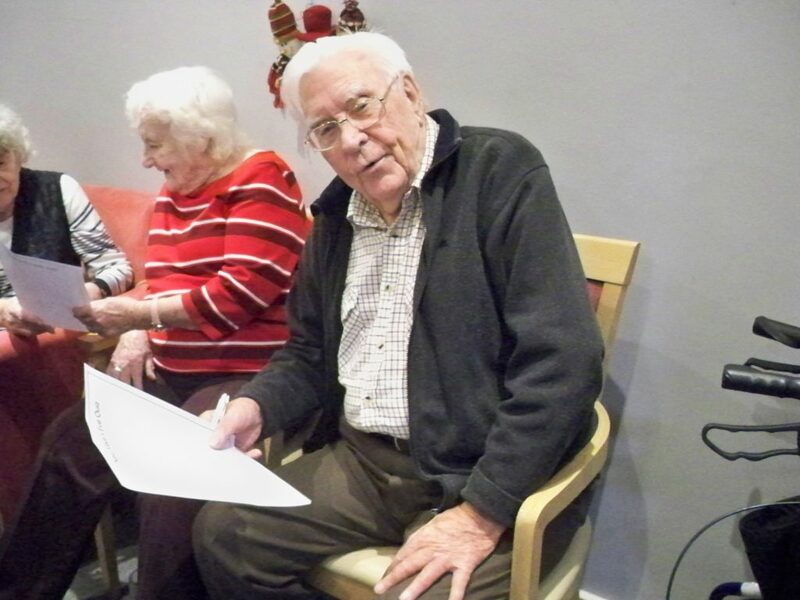 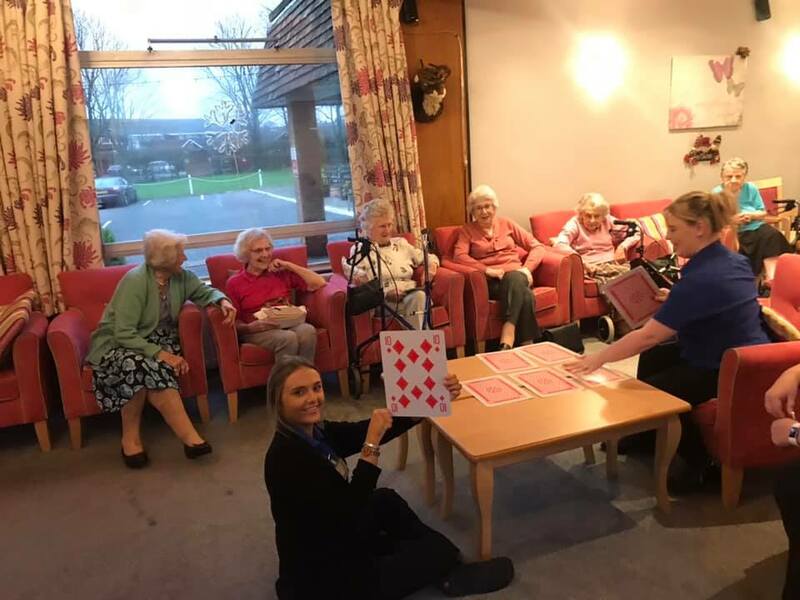 On New Years Eve the residents enjoyed getting ready for the big night ahead with a pamper morning followed by a game of Play your Cards right! 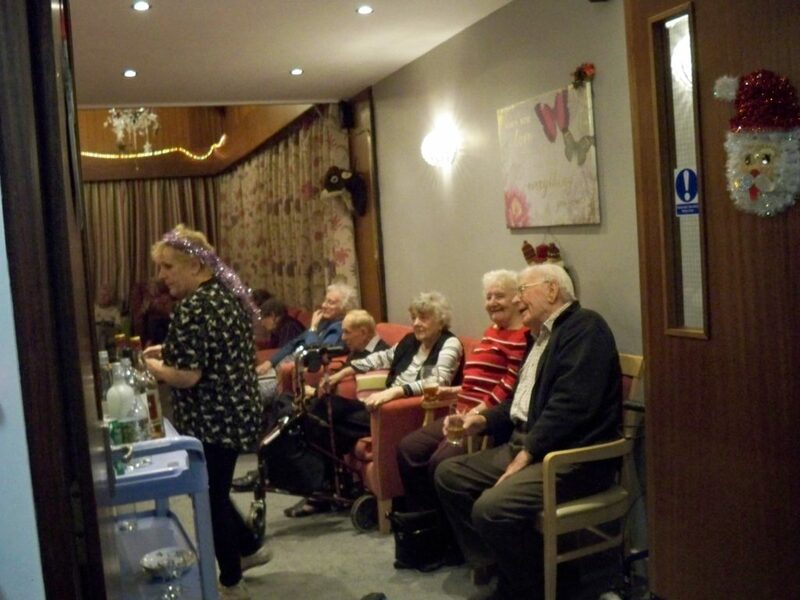 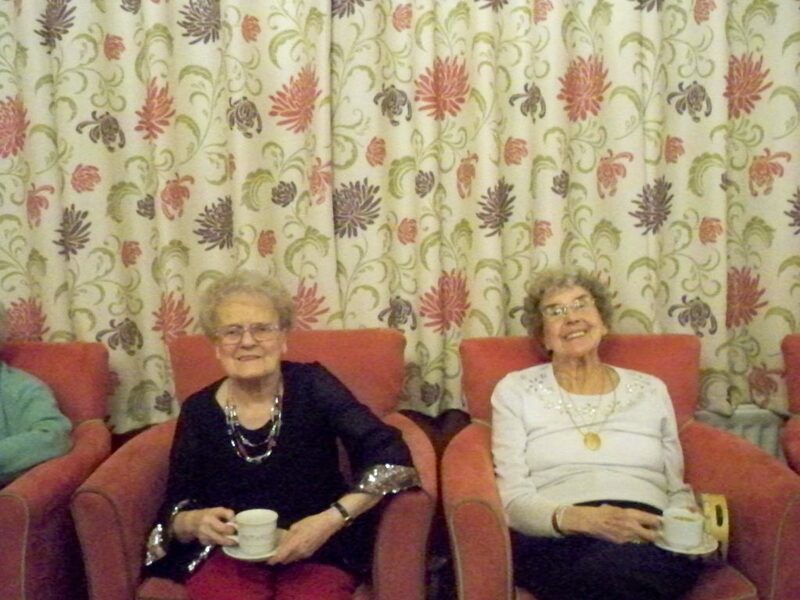 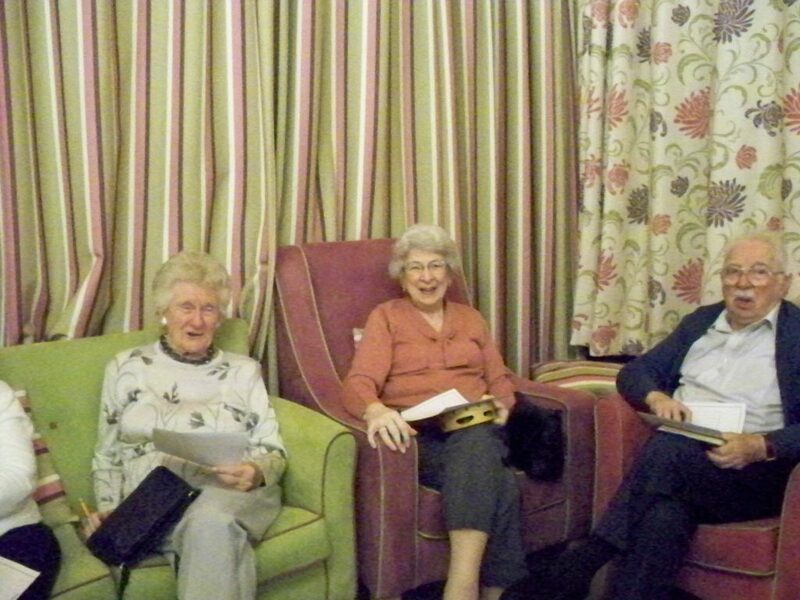 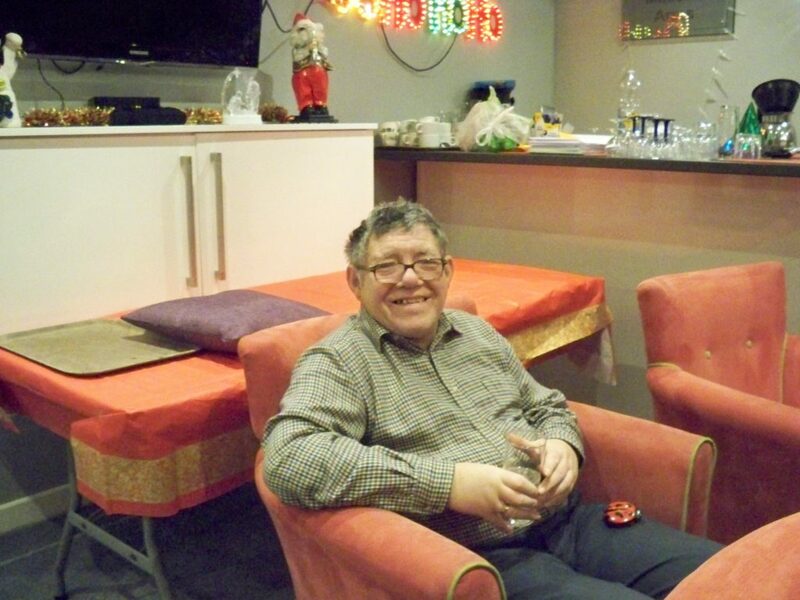 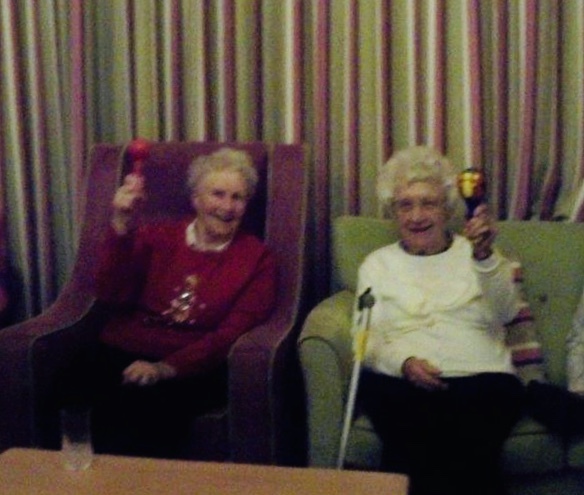 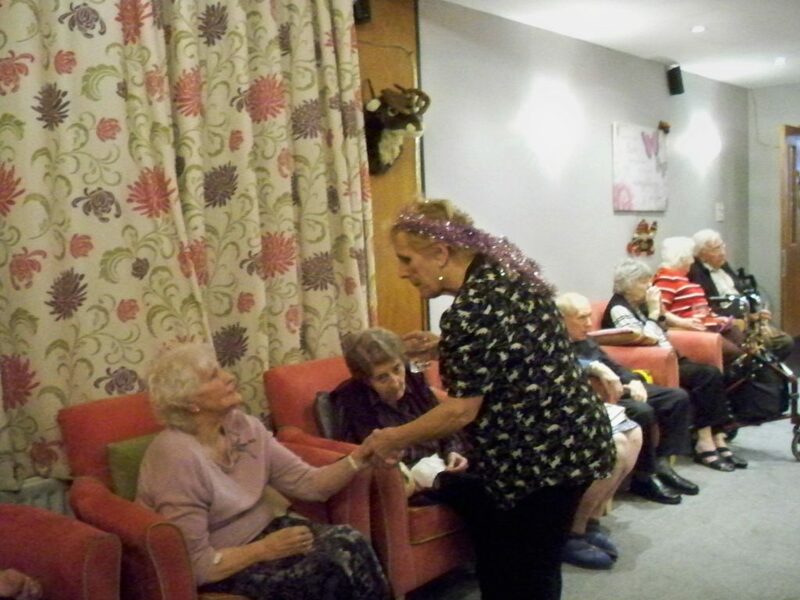 We then held a party for our residents as we do every year in which we played various games to welcome the New Year in. 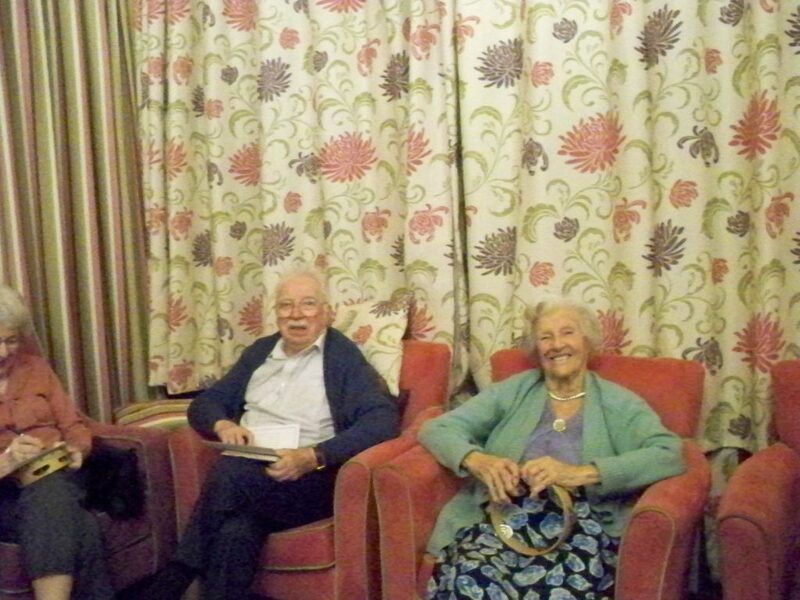 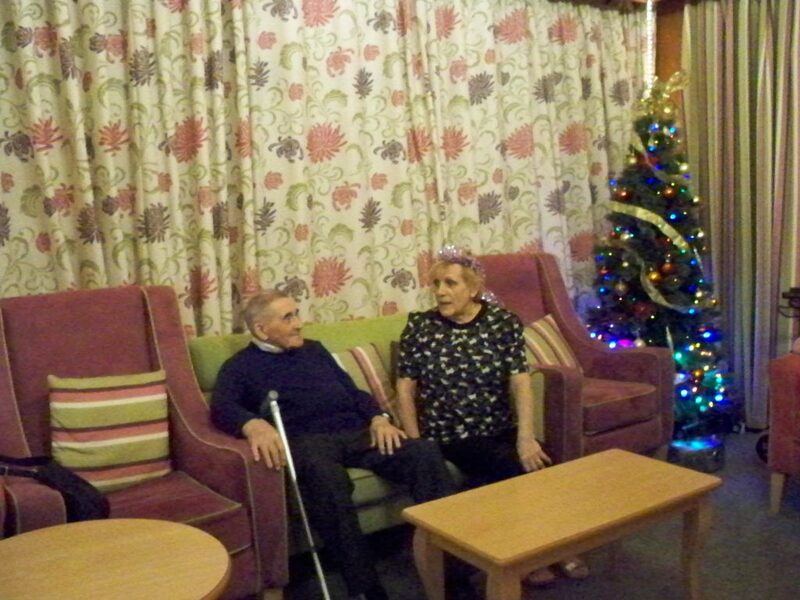 Staff member Enid and husband Tony enjoyed spending time with the residents on this occasion and provided a lovely evening.